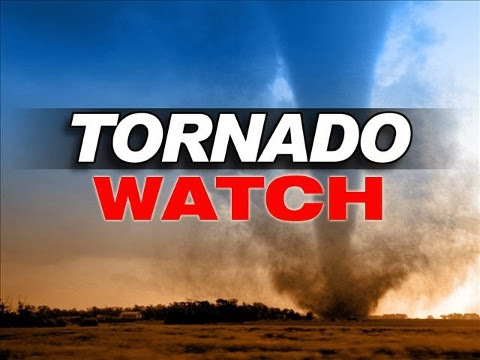 A statewide tornado watch has been issued effective until 7:00 pm. If you are interested in human self-inflicted disasters, Grafix Avenger has a story today detailing the imploding Timmy Occhipinti campaign. It's akin to a Real World soap opera on MTV combined with a bad episode of Peyton Place. Who owes who and who will double cross the other last jacking peops' wallets for the ride? MTV might be interested in a bizarre contest of who wins the doofus last: Brit or Amanda? Does that matter after November 5th?